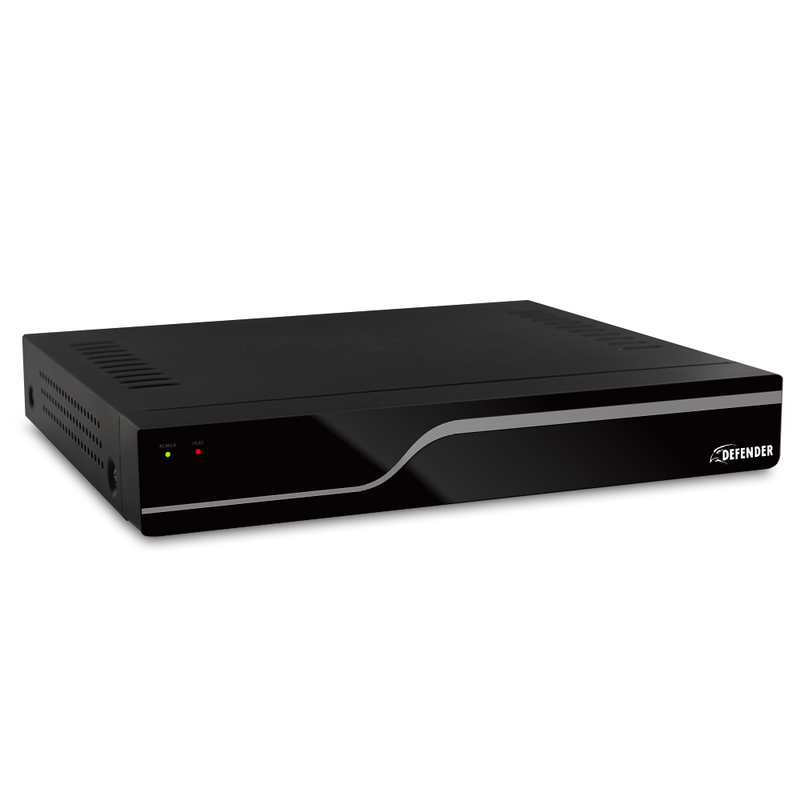 Our 1Step™ remote viewing software application auto-networks your DVR in less than 5 minutes. Simply input your DVR’s IP address into the connection program on your computer, click “sync to router”, software is available as a free download for PC and Mac. With 8 channels, you can add four additional cameras to this system. Everyone needs a vacation to get away from it all. With Defender, you can enjoy yourself with peace of mind, knowing you can view your camera footage live online, anytime and anywhere. On either a PC or Mac you can use such search engines as Internet Explorer® or Safari®. You can also view footage on your smartphone or tablet. Whether monitoring your business or home, you will always feel in control. You will instantly know if any suspicious activity is happening on your property. This system is designed to send you an email alert, complete with photo, if any motion is detected on your property or if any of your cameras experience video loss. You’ll always be in the know, no matter where you are. See it all in pristine detail, day or night: 600TVL cameras with 75ft night vision leave nothing to the imagination. The indoor/outdoor camera provides you with a clear, secure picture, even when you monitor after-hours in a dark location. The camera comes equipped with advanced night vision and 24 infrared (IR) LEDs that let you see clearly in the dark, up to 75ft away! The LEDs activates automatically when it gets dark. 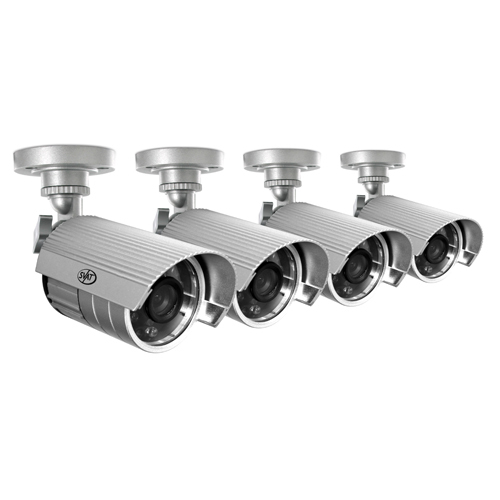 Made with cast aluminum housing for maximum weather resistance and heat dissipation; these cameras can withstand all climates, indoor or out. Vandal resistant camera brackets allow for greater mounting options around your home or business.